In the additional software you are able to trigger sounds for sonic feedback, needed in eyes-shut conditions. Able to record data over 12 hours continuously when paired to a computer. 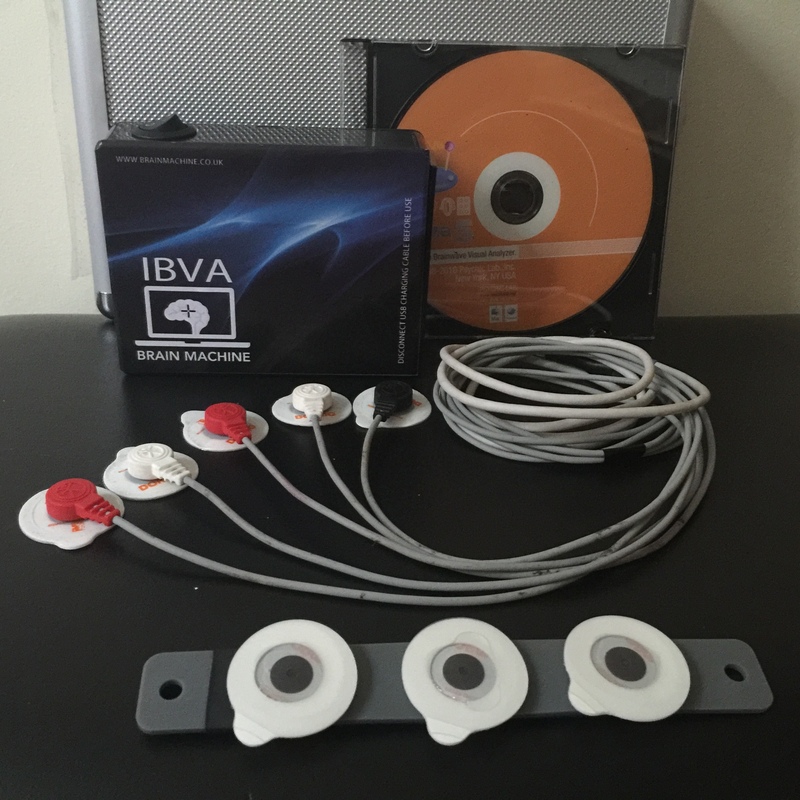 The IBVA5 software has been sold over 20 years internationally and individually – many people recognise the special 3D graphs and appreciate the musically integrated, interactive software. Originally sold from New York and made in Japan since early 1990s. Does not require medical training as it is a wellness product and does not produce medical data. 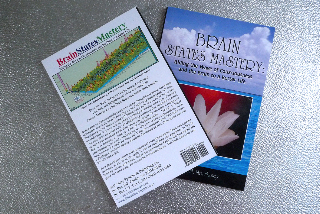 Users are recommended to have an understanding of the function of the brain’s prefrontal lobes as an essential primer to reading the signal before they self study their brainwaves.